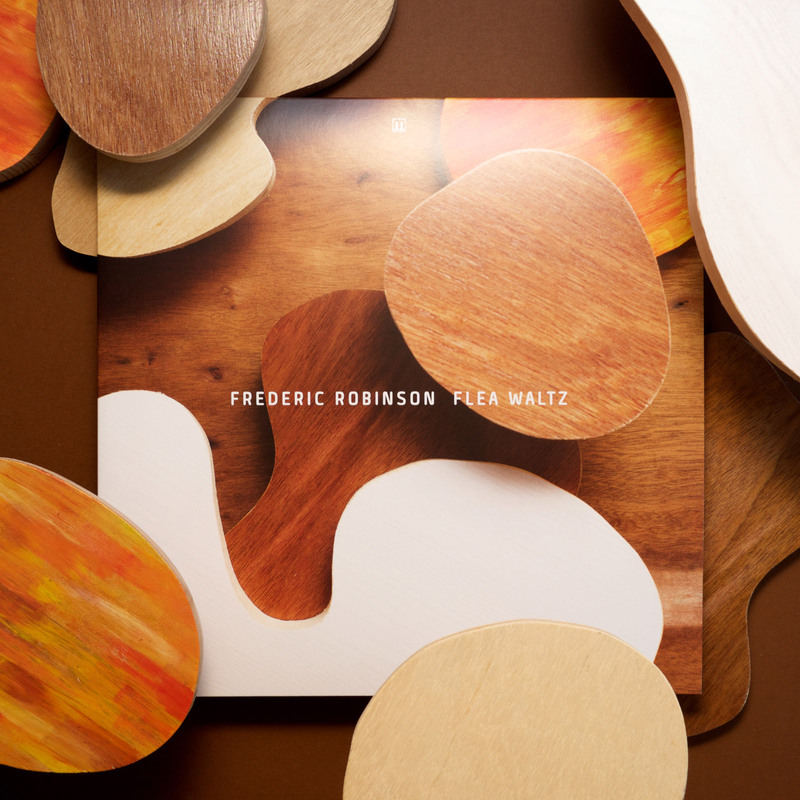 The latest cover art project to come out of Rickmansland is Frederic Robinson’s Flea Waltz. It’s his second album, but first on Med School and first I got to create artwork for, and it’s a good one! The brief started with Joan Miró, but I brought in a little bit of a Matisse to it too with the cut-out vibes, then I made it all out of wood. It turned out really well, and compliments the music too (if I do say so myself). Thanks to all involved for indulging me, and to Frederic for making a great album to inspire it!